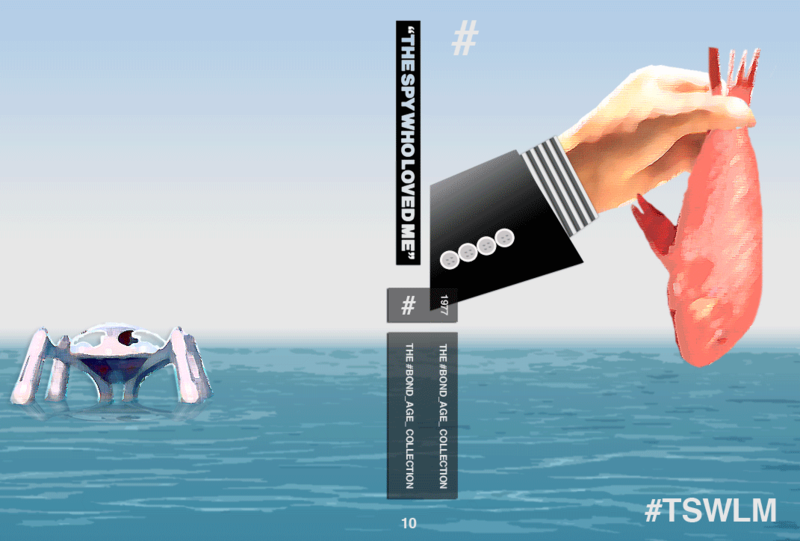 by 007hertzrumble | Nov 5, 2013 | Custom DVD Covers, Misc. I tried out a few different ideas, but in the end I wasted a lot of time on some more intensive photoshopping because I knew I always wanted the cello. And then I tried different variations on a cello, some more abstract, black outlines on the white background, white outlines on a wood-grain background… *sigh* …and in the end, I came back to the most simple representation of all. The pairing of the sniper rifle with the cello. 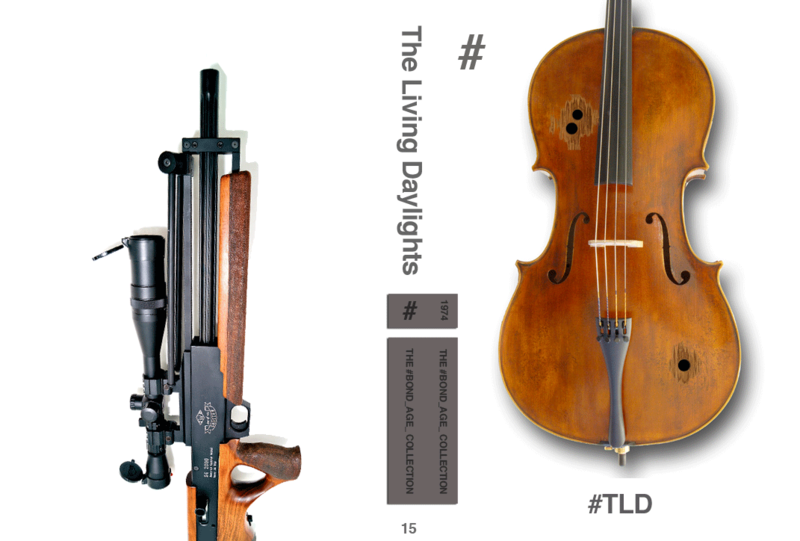 The two objects play such an important role in TLD that this cover almost seemed inevitable. I dig the simplicity but I yearn for more flash. by 007hertzrumble | Oct 2, 2013 | Custom DVD Covers, Misc. 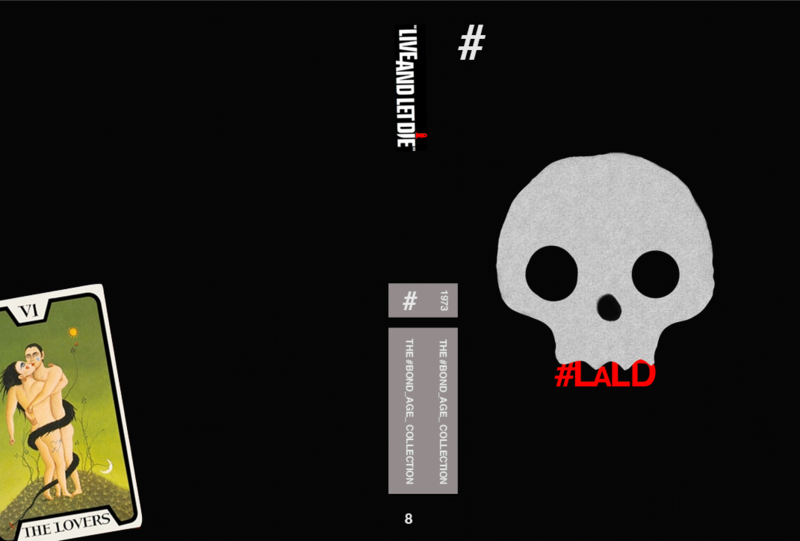 by 007hertzrumble | Sep 18, 2013 | Custom DVD Covers, Misc. 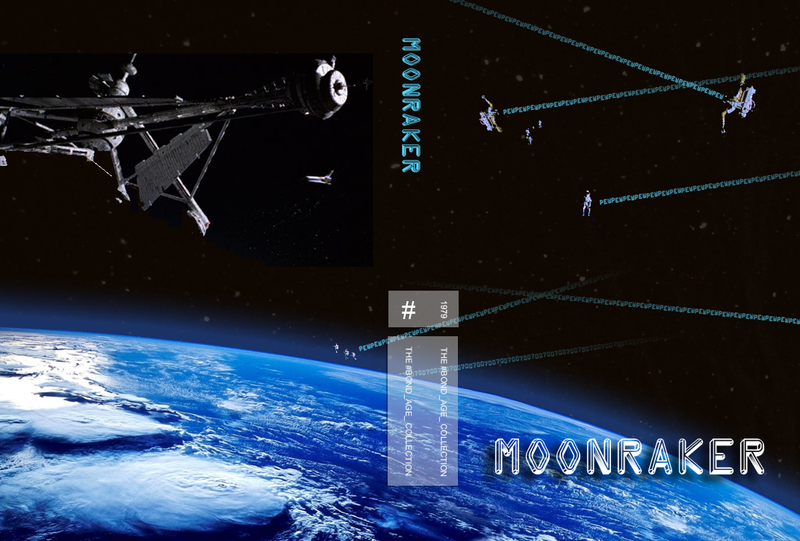 by 007hertzrumble | Sep 6, 2013 | Custom DVD Covers, Misc. 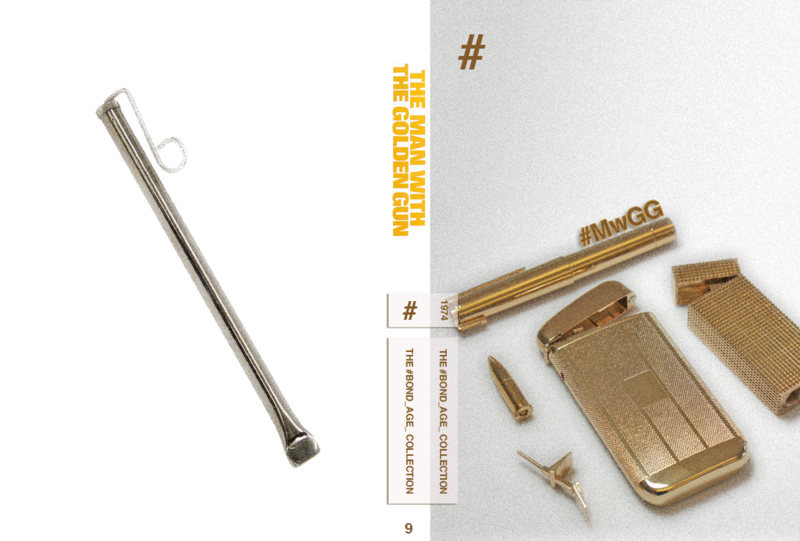 by 007hertzrumble | Aug 27, 2013 | Custom DVD Covers, Misc. 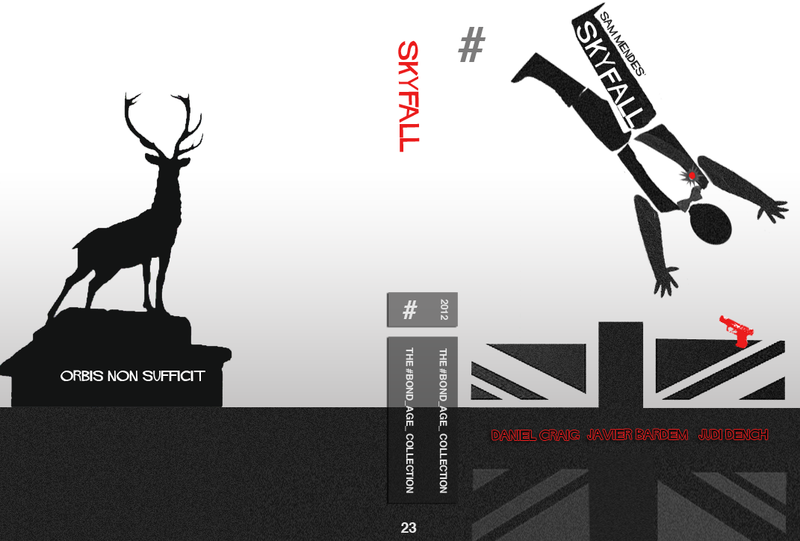 by 007hertzrumble | Jun 20, 2013 | Custom DVD Covers, Misc.